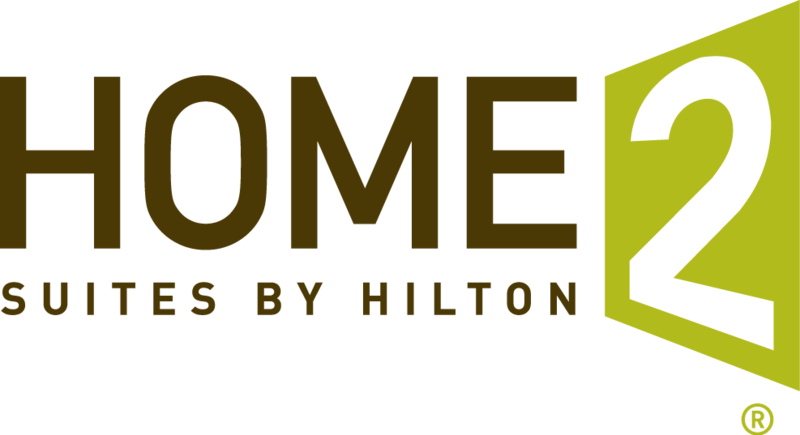 Stay a while in our extended stay Home2 Suites by Hilton Milwaukee Brookfield hotel, located less than 30 minutes from the airport. Unwind with plenty of space and all the amenities you need for an enjoyable stay. Each suite features a full kitchen with a microwave, refrigerator, dishes and more. Stay connected with free WiFi and the Working Wall, a moveable work/dining table. Upgrade your room for more space, a second TV and a small dining room table. Gather friends and colleagues around one of the outdoor propane grills or the communal firepits. Relax with your favorite shows on the 42-inch HDTV. Be sure to bring your furry friend as pets are always welcome at Home2™. Fuel your body at the Inspired Table™ with favorites including over 400 breakfast combinations. Make the most of your time with our innovative twist on laundry and exercise at the Spin2 Cycle, where you can run on the treadmill while you run a load of wash. Stop by the 24-hour Home2Mkt convenience shop for a snack or drink. When you need to finish a project, utilize the 24-hour business center with free WiFi and printing.